Today many use the bean bag chairs, but there is a doubt are bean bag chair toxic. The beanbag chairs came back a long time ago to the market, and now there are issues regarding its safety. Some argue that these bean bags are not safe, but some researchers show that they are not that dangerous. Let’s say that these bean bag chairs are not safe, but some things can be done to make them less vulnerable. The article here is going to give you the answers to this question. Let us see what the article has to say on this topic. 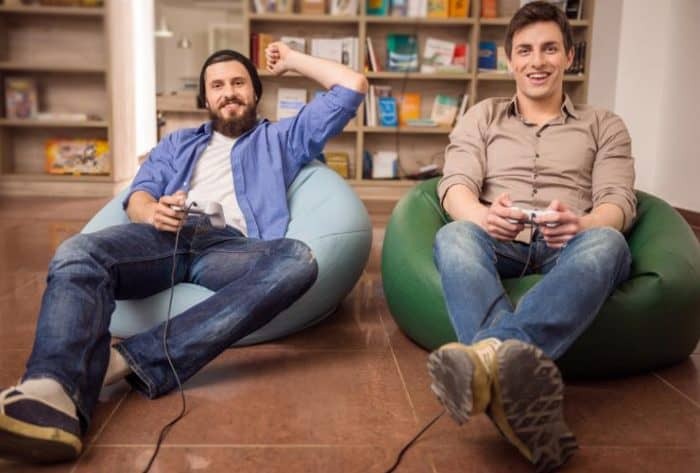 If reputed companies have made the bean bag chairs, then it is going to be very safe because no one will want to get their reputation damaged. 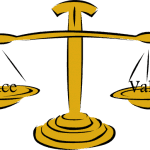 If you are going to buy one that is very cheap, then you will have to think about your safety. Some doctors have recommended these bean bag chairs to be curing conditions such as autism. People who have brought bean bag chairs have come across labels that have stated that the material of the bean bag chair is cancer causing and toxic. However, safety measures can be taken. These labels cannot be associated with all those bean bags out there in the market. They could only be associated with the ones that have vinyl covers or filling, and that is very cheap. Therefore, it is better if you avoid bean bags that have Vinyl contact. Why is Vinyl considered to be toxic? The answer to are Bean bag chair toxic would be that it is partially toxic. All bean bag chairs do not fall into this category. Some of the bean bag chairs that you encounter in the market are very safe, but the ones that have Vinyl would be considered to be toxic. Okay, why are Vinyl bean bag chairs toxic? Many scientists have proved this product to be toxic, and then it causes risks to its consumers. The Vinyl substance continues to off-gas, and that is the reason it is considered to be harmful to humans. It has been found that this substance creates cancer types such as brain cancer, lung cancer, and liver cancer. In the market, there are bean bags that are generated from these substances, and those are to be toxic. The Vinyl is mixed with a chemical plasticizer, diisononyl phthalate (DINP) and this substance are also harmful. Other than these substances, some of the other risks of using bean bags are that it uses harmful fillers such as memory foam. This kind of form will send off an odor that is harmful to humans. 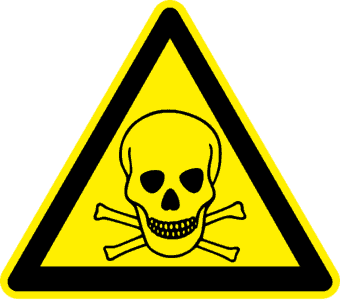 Acetone and Methyl Benzene is also detrimental for humans. If substances as such are used in bean bag chairs, it is better that you avoid buying them because they will be hazardous to your life. It is better that you buy bean bag chairs that are made from other materials that are very safe in your life. When you are buying a bean bag chair, look for ones that do not cause damage to you. Bean bag chairs made of the finest, high-quality fabric materials like Nylon would be safe for daily use. Other than that, virgin EPS beads filled bean bags are somewhat useful because they are safe. 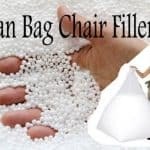 However, even more than these bean bag chairs, the ones that are eco-friendly would be much better because even EPS bead filled could cause damage as they are not natural materials. Fiber stuffed bean bag chairs will be the most suitable because they are environment-friendly. So the answer for is Bean bag chair toxic is that they are somewhat toxic.